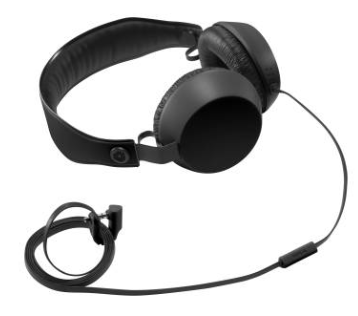 If you own a Nokia phone or a Surface, you may want to check out a pair of these highly durable, well-made, and fashionable stereo headsets made by Nokia. 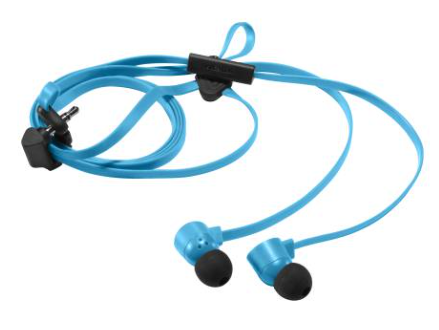 These Nokia COLOUD in-ear stereo headsets are very durable and put out great sound. 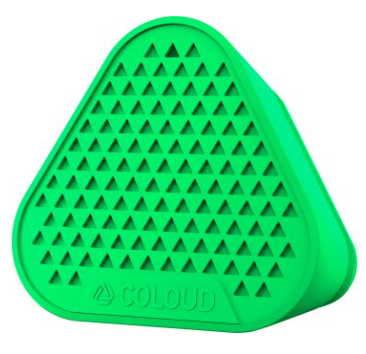 Most importantly, unlike bluetooth headsets, the audio is perfect for conference calls, and since the microphone is well positioned, your voice always comes through cleanly. Meanwhile, the headset is perfect for listing to podcasts, Audible audiobooks, or music. And they wrap very nicely for portability & convenience. And at $12.99 a pair, these are a nobrainer. I like them so much, I bought 12 sets – 4 of each color. It comes in cyan, yellow, and red. Incidentally, Nokia also has two other items.